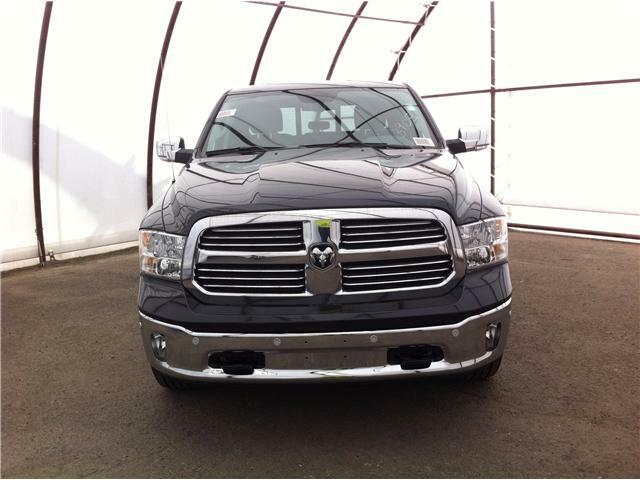 Pricing includes all applicable rebates & incentives including Ram loyalty/conquest. Pricing cannot be combined with other offers. 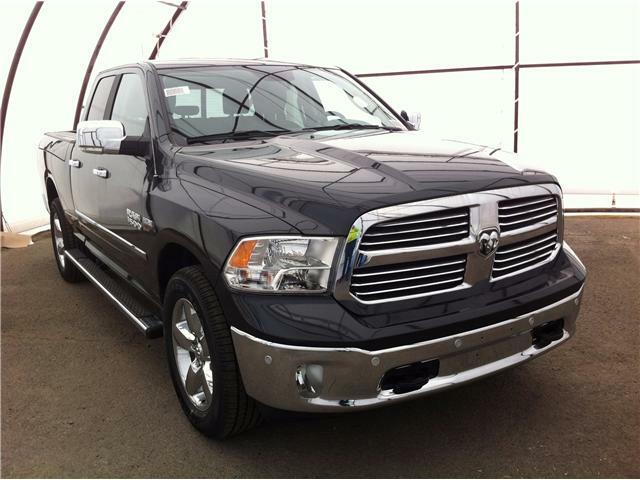 up to $20964 in TOTAL DISCOUNTS available on Ram 1500 until April 30, 2019! Here's a loaded pickup truck for someone to enjoy!